Digital Chanakya‘s outstanding results are due to the complex approach which includes a detailed overview of our client’s business and aspirations for Pay Per Click advertising, as well as a review of all the options and recommending of a prioritized list of activities. 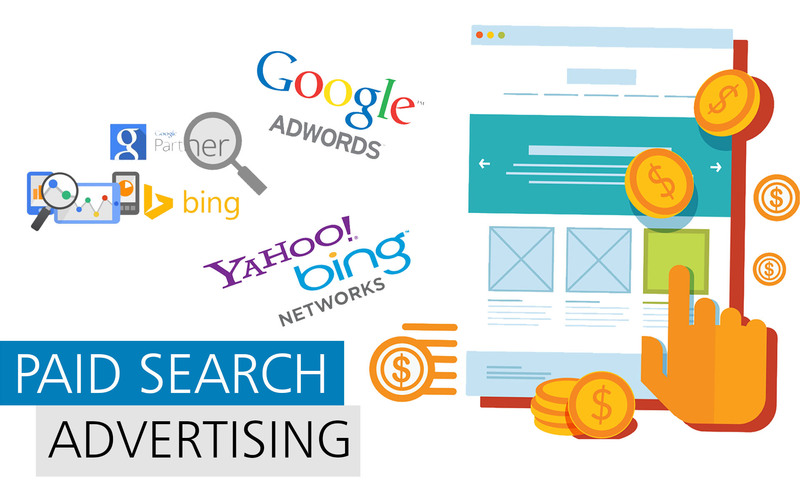 Get your business a positive ROI through our PPC search advertising. Spend moneyNeed to generate awareness about your brand, product or service? 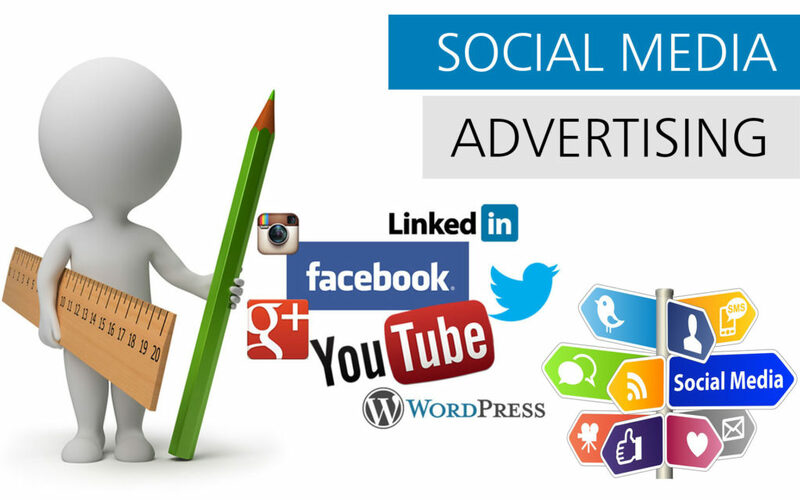 We develop a bespoke social advertising strategy aimed to meet KPIs and your targets. wisely – use the most targeted and cost effective form of advertising created by our team. 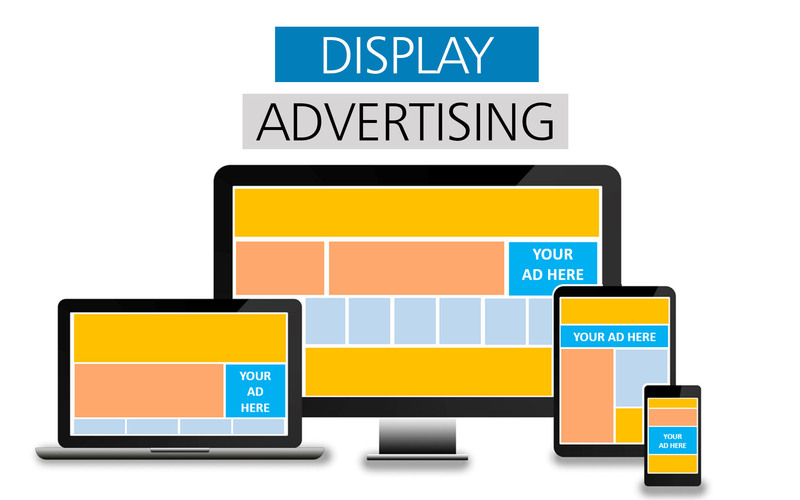 We offer individual display marketing strategies and you get brand exposure, engagement, and conversions. We can successfully manage both direct response campaign and brand awareness campaign.our valuable ‘potential customers’ into ‘loyal customers’. Our team of professionals will help you re-engage users who have already expressed an interest in your products by developing a strategy that will meet all your needs.